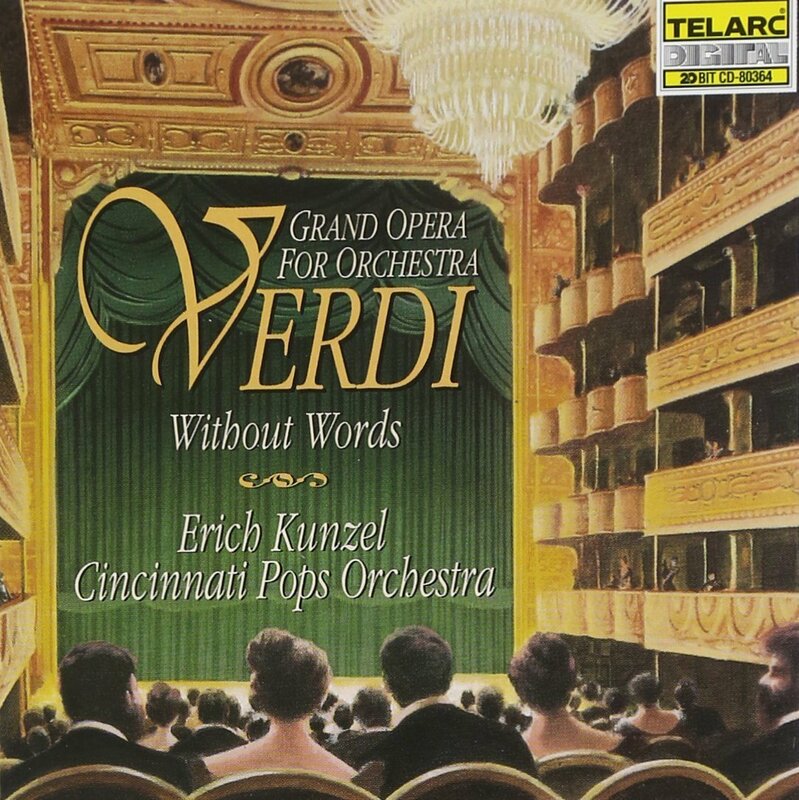 Verdi Without Words / Kunzel, Cincinnati Pops Orchestra CD (Used) Nearly New. 1. 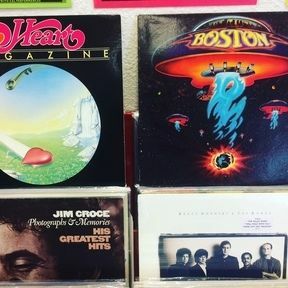 Aida, Opera: Selections From Act 1: Grand Entrance Su! Del Nilo Al Sacro Lido Ritorna Vincitor!